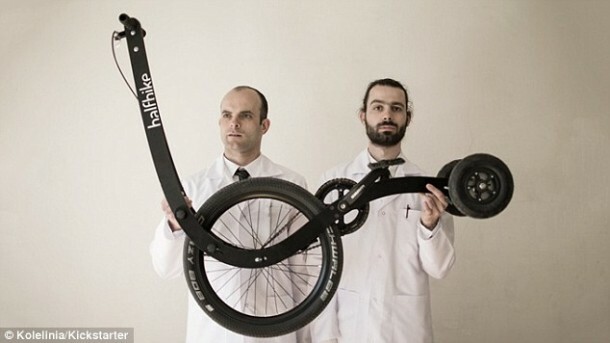 What if we told you that you can ride a bicycle that runs on a single wheel? 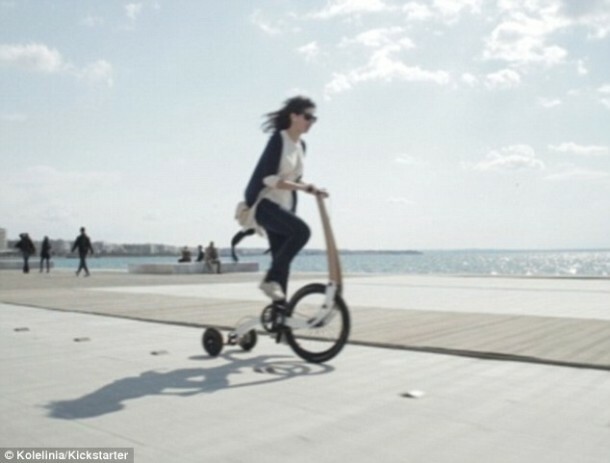 No, we are definitely not joking – say hello to this Halfbike that features only a single big wheel and can be steered using a stick with the rider standing. According to the firm, it is small enough to be carried around easily when not in use and can also be the alternative to gym for many while offering a better view of the traffic. 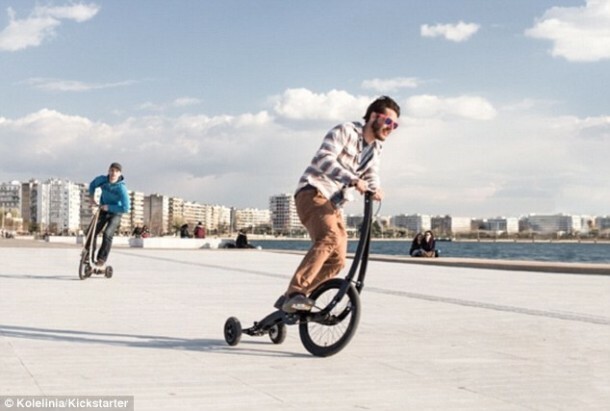 The inventor of halfbike, Martin Angelov, explained, “I started sketching different concepts for a simplified bike and soon reached a point where I needed to test these concepts in real life. 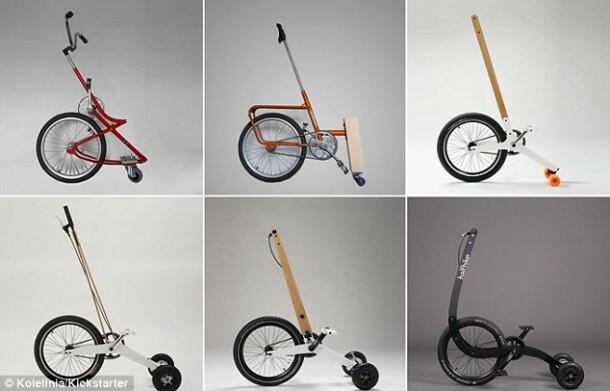 For some of the early prototypes I used old bicycles and parts I found at the attic. I was amazed how well people reacted to the idea and that made me want to keep up. Along the process other people were drawn into the project creating a small team. After further development and experiments with various rider positions followed by even more prototypes, the desired level of control was finally achieved. What we have now is a patent pending new type of personal vehicle ready for the market.” How many of you are ready to ride one?